This is a one page simplified argument in support of your constitutional rights as a parent with numerous cited Supreme Court cases. This is a great starting place for you to learn your rights. 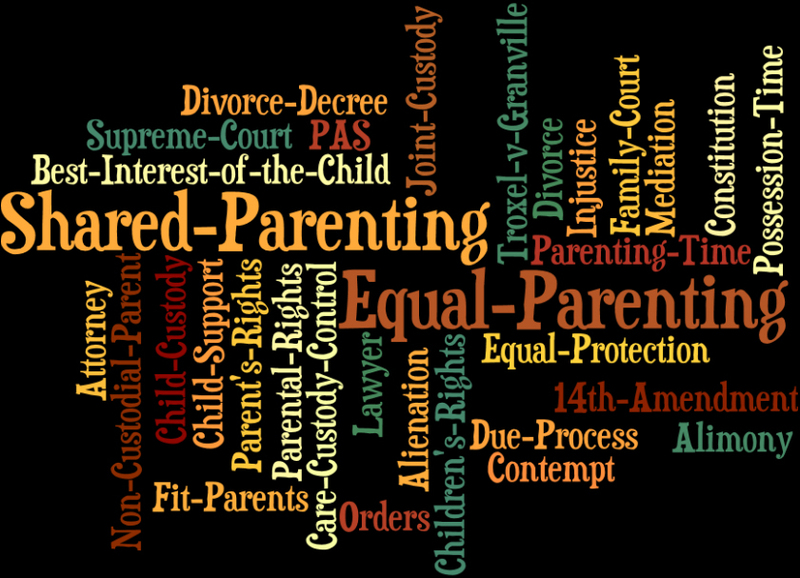 There are some important Supreme Court cases that all parents should know about. We list several of the most important and explain a bit about them. If you are getting started learning about your rights make sure you read this page. 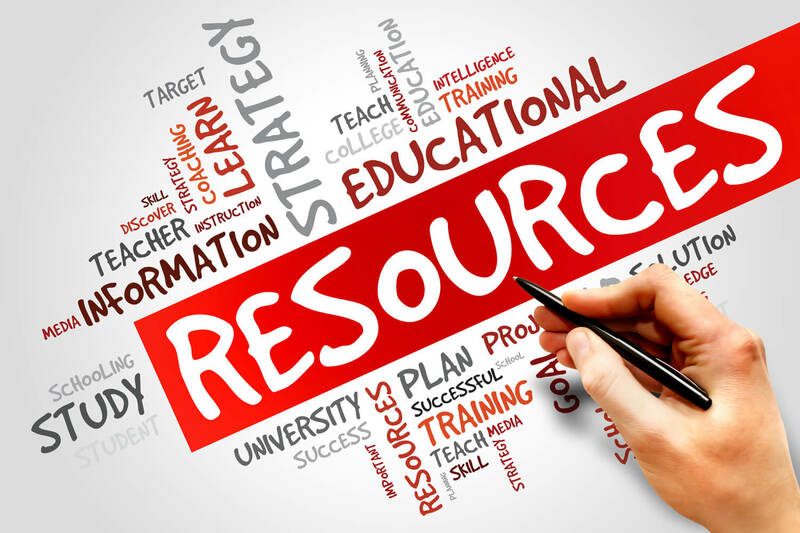 We provide a number of resources that are free for anybody to use. We provde links to some of the free resources we use every day. If you are serious about protecting your own rights then you need to be using these resources. 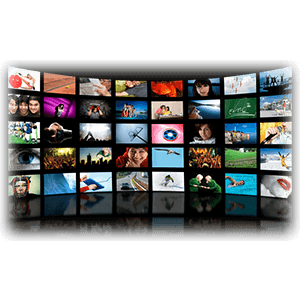 Much of the free training we provide is video based. Here you can access all the videos we have posted. On this page you will find those professionals with whom we have worked in the past and with whom we are comfortable referring you to. You can access their sites from this page. 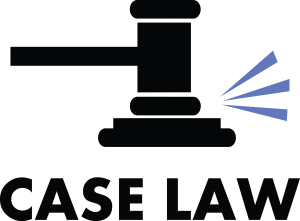 This page provides links to our resources and external resources that can help you learn how to win child custody.